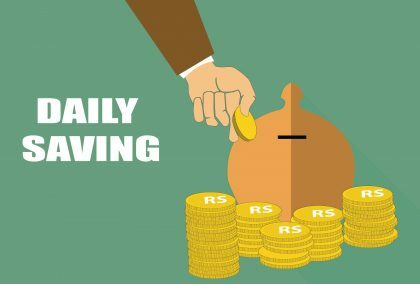 Daily Saving Account helps you save your money so you can watch it grow. It gives you the flexibility in saving money while allowing you to make withdrawal when needed. Interest is calculated on the balance of the account daily and credited to your account monthly. In other words, your money builds upon itself. We offers a competitive rate of interest calculated daily paid monthly. You can open an account Rs. 100 as membership fee.